While optimizing economy and quality,we created this vinyl based emulsion paint. 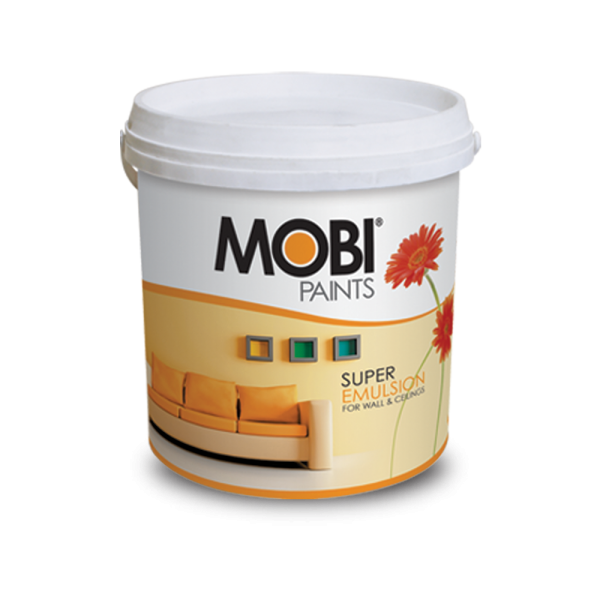 Its excellent coverage,delightful matt appearance and attractive range of colours make it superior among contemporary offerings from our competitors. MAIN USES: All types of interior masonry surfaces such as plaster, concrete, cement wallboard and brick work. COVERING CAPACITY: 12-14m2 / litre per coat. Please stir thoroughly before applying to ensure even pigmentation. Thin down paint with equal quantity of clean water under constant stirring for the first coat. For subsequent coats, 2 liters of water for one gallon of MOBI Super Emulsion would be sufficient. 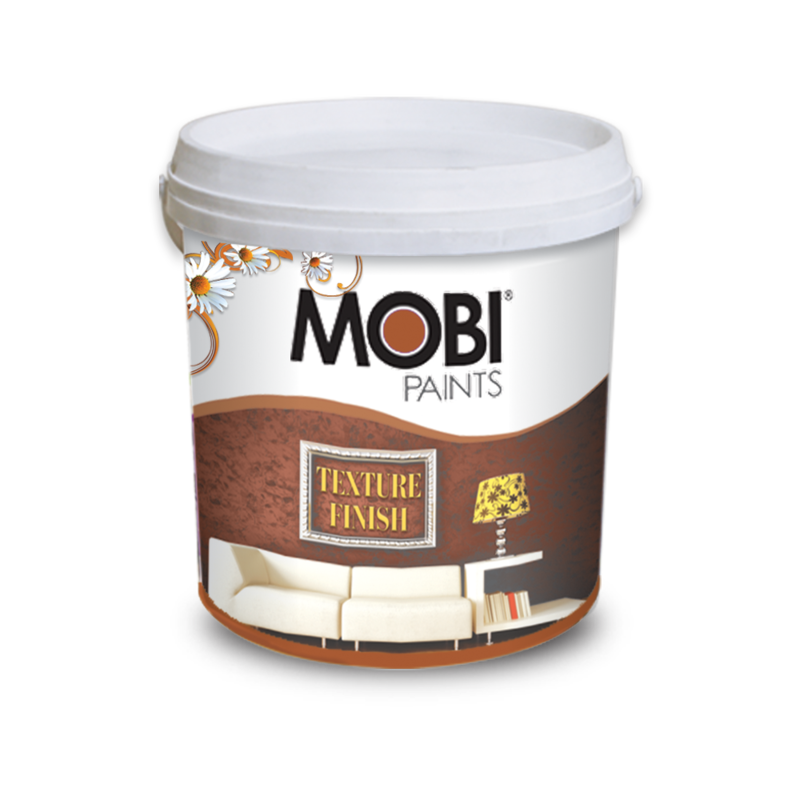 Paint can be applied by brush or roller or spray. 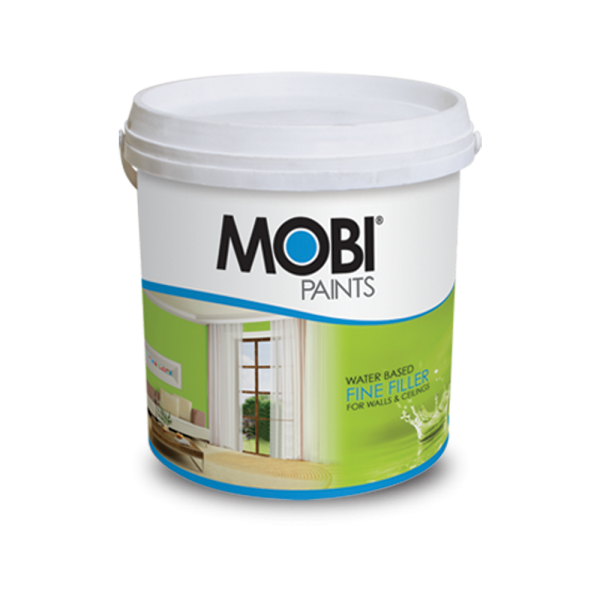 Keep paint container air tight after use and store in a shady & dry place. 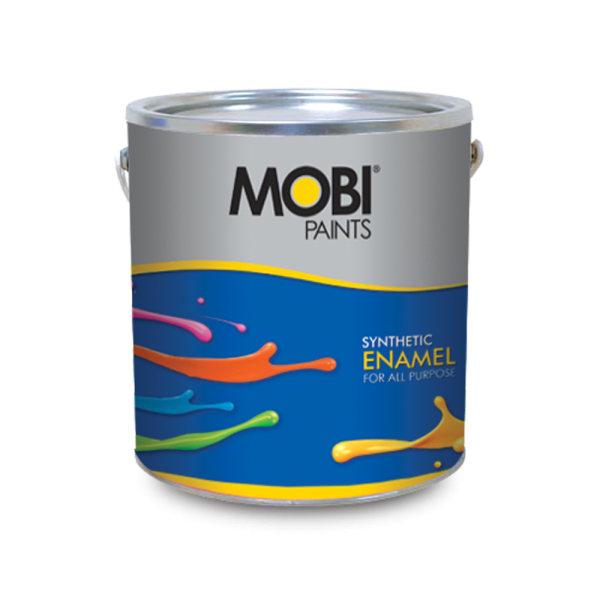 To save the unused paint for longer period of time replace the lid firmly and invert the can for few seconds to seal the lid. It will help to prevent skinning. Scrape excess paint out of brushes and rollers before cleaning. Wash all equipment immediately after use with clean water or a mild detergent solution. Shake excess water out then wrap them in a piece of clean cloth. Doing so will revive your brushes back to original. Do not dispose-off excess paint into drains or watercourses; disposal should be done in accordance with the environmental regulations. 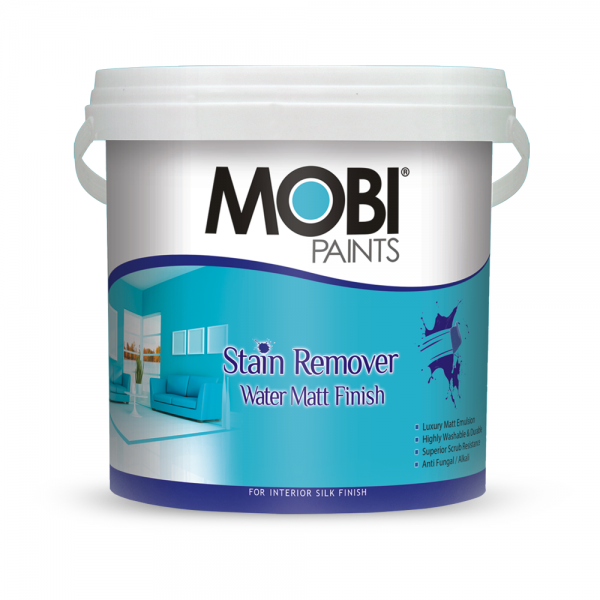 If paint spills on to your body or in your eyes,w ash thoroughly with clean water and seek medical advice.